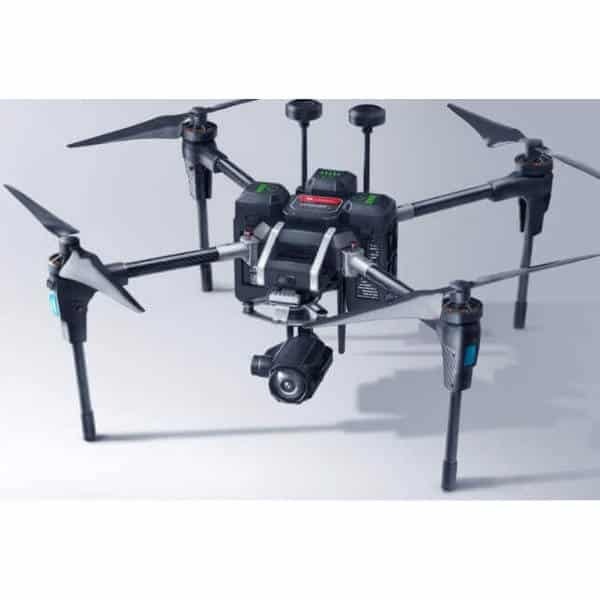 The Autel Robotics X-STAR PREMIUM is a quadcopter camera drone produced by Autel Robotics, a drone manufacturer based in the US. They also produce the EVO. 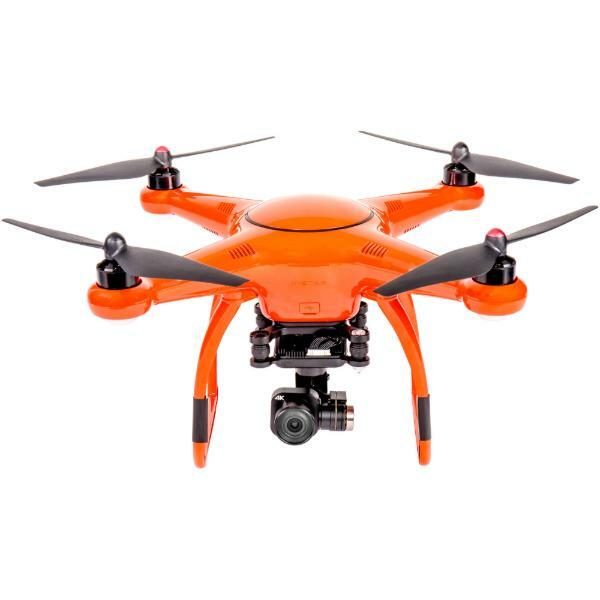 The camera drone comes with a 4K Ultra High Definition camera, which also has a 720p live stream. The drone also has a range of features for shooting footage and flying the drone. 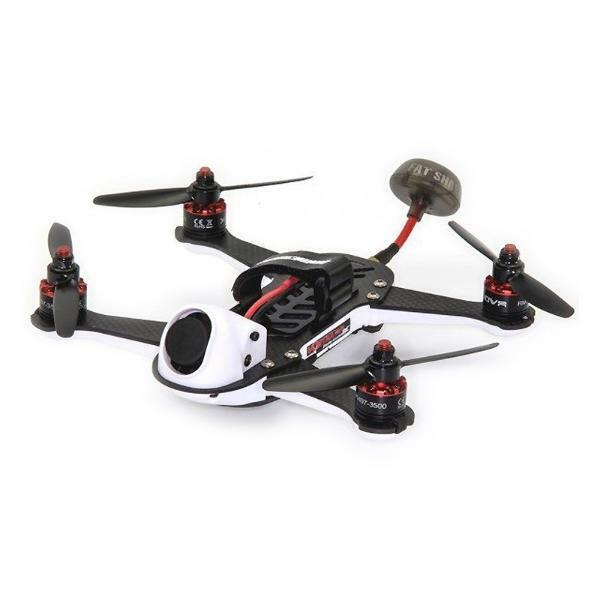 This professional drone is RTF (Ready-To-Fly). 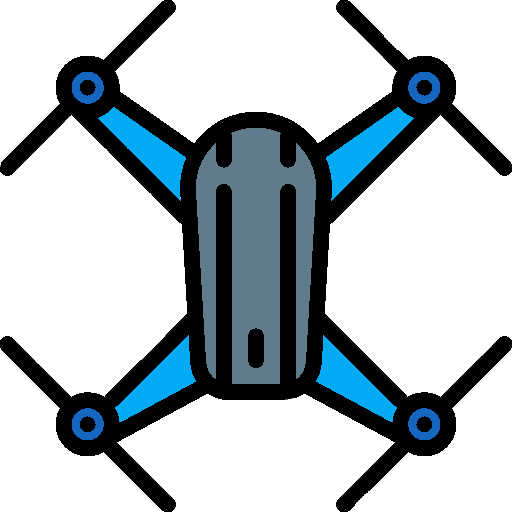 Intuitive remote control: thus offers users one-touch buttons to easily control the drone and an LCD screen to live stream the camera video feed. Gimbal stabilized HD camera: offers users extra stability on the HD 4K video or 12MP camera. Mobile app: hence users can access the flight modes via the Starlink app for iOS and Android. 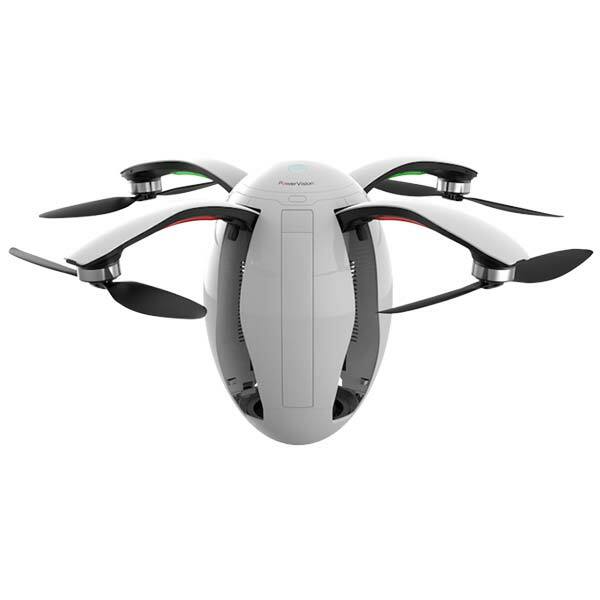 Multiple flight modes: GPS mode, Altitude mode, Return Home, Beginner, Orbit, Follow-me, Waypoint etc. 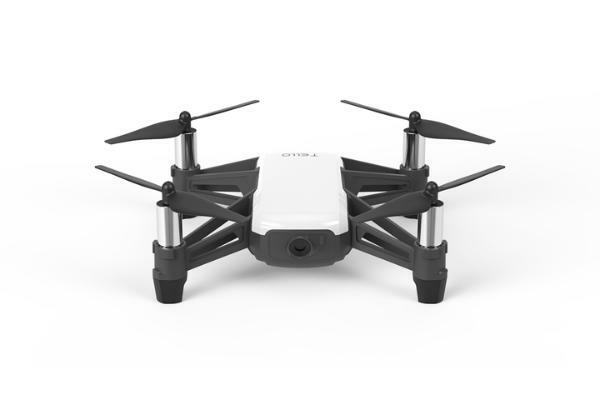 The Autel Robotics X-STAR PREMIUM is available at the manufacturer price of $799 (see on Amazon).